* My cohost is Ritoky and Disformation. All night actions must be sent to both of us. *There are no coaches in this game. The rules for this game are drawn from BH's model OP here: (link). Read them. In addition to the rules outlined in the Model OP, there are a couple changes for this game. 1. Night Length: Nights will last 24 hours, and you may speak at night. 2. Day Length: Each day lasts 48 hours. 3. Lynch Type: At the end of the day, the player with the most votes on him or her is lynched. In the even of a tie, the person who was most recently ahead in votes is lynched. 4. Activity: It is required you make at least 2 posts per day+night cycle (72 hours), and ALSO meet the arbitrary activity requirement that exists entirely in my mind. Voting is mandatory. Failure to vote twice will result in a replacement or modkill. * I am super strict about talking after deadline, if I or my cohost are not readily available for the flip do not talk and act like the game is on going. Doing so will result in a mod kill we all know the rules, if we aren't here stop talking. I will show some judgment on this as sometimes the seconds are needed. 6. Behavior: I will be strict on behavior, but I will always try to warn you if you cross the line. 7. Replacements: Replacements can be used until EoN1. [b]8. Asking questions in the thread after game start is not allowed, any questions can be directed to the host or co-host. If I think it important enough I will address the game. Talking about PMs between any player and a host/ co-host will result in a swift warning and modkill. Thanks to anyone who has ever hosted a game. I stole most of the OP from Artanis the pleb so thank him. Thank you everyone who plays in our games we appreciate it! Raidou is the MaSter detective in our favorite city. He Has the capability to see where people go when they go out at night, or can sometimes even see WhO enters a house if he watches close enough. With his KeeN wit and detective skills he can even determine alignments. 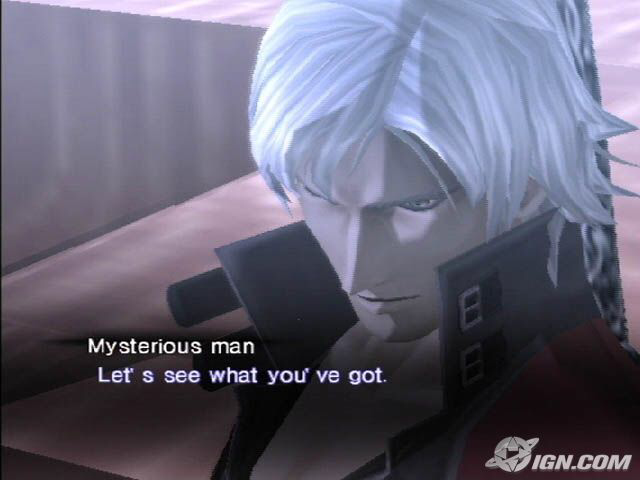 However his Power derives from that of the demons he Has captured and it will be based on RNG what DeMoN he Has at his disposal for the game length. A good natured faerie,once per night will visit one person and Cast a protective charm on that person. Cannot visit the same person on consecutive nights. 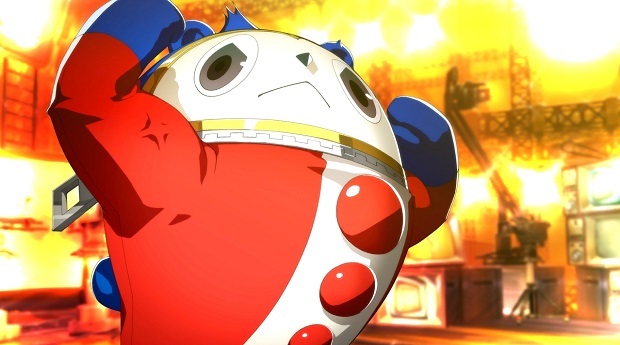 Teddie is the players guide through most of the game until a Special event occurs. Being so long in the other world he Has learned the ways and How to AvOiD not being killed, as such he can take one attack by a DeMoN or Shadow without dying. His vest is taken away if roleblocked for that night. As firey and angry as it gets, you do not like taking orders. But what you do like... is killing and devouring your enemey. You are a one shot Vigilante if you are paralyzed (roleblocked) your shot is refunded. Forever in time together. These two will share a Quicktime where they may share the most intimate thoughts that they have. If one dies the other will continue on in the game. Whats the point of even living with How emo you are? You always return red checks to anyone WhO checks you.. You are aware of your State. You never know exactly what he looks like or WhO he will show up as. Sometimes an old crippled man or a young child. Always in control, we First meet Angel giving out New orders to all the "participants" in her study. Every night she may go out and give someone a New order to stand down for the night. Which paralyzes them until the morning when they may regain some semblance of control. "Understand that there is no﻿ joy in living. Cry, that there is no Answer! Where there is Darkness, there are shadows. I, myself, am all of you humans! " Always interfering in Human affairs, perhaps the Ultimate evil in the universe. Once per night to win his bet and show How damned humans are he will interact with one person and change their alignment for that night to the opposite. He cannot use this ability on himself. A pretty Weak DeMoN in this world, he Has no real specail Power besides the ability to carry KP. I only night killed you like once? Depending on deadline and when this starts I might even co-host if you want me. Wait. I am totally in the wrong shin megami tensei setting aren't I? Deadline seems to check out, will decide tomorrow (2:40 am here). Assuming this is EST, which would make this deadline okay for me. Oh yeah nearly forgot about this. Can co-host this, but might miss deadline at some days (Tuesdays/Fridays/Saturdays are the most likely offenders for this).